View the first campaign video, in which Lawrence talks about the importance of the meadows and how you can help to join in the campaign. Click here to go to the video. Sign the e-petition on the Mayor’s website to show your opposition to the proposal to sell off the public green space for luxury housing. Click here to go to the e-petition. In a shock announcement, the Mayor and his cabinet have rubber-stamped a decision to sell off 6 acres of land on the edge of Sefton Park. The Mayor has declared the land “surplus to Council requirements”. It is to be sold to a developer to build large private houses with private gardens instead of the shared public space we enjoy now. As a recognised Green Space, this land should never be given planning permission for housing. If the Mayor gets his way, no green space anywhere will be safe. For example, the landlord of the cricket club at St Michaels could evict the club and build houses there. Green Councillors and volunteers are working to resist the plans to build on Sefton Park Meadows. The Council will have to advertise its intentions to dispose of this public open space and we need to create a torrent of objections when that happens. The Mayor and the Labour Party need to be told: “Hands off our Park!”. Green Party volunteers in Greenbank ward are offering local people a new recycling service. At the moment, the council recycling collection does not take away aluminium foil, such as takeaway containers, pastry cases, milk bottle tops, etc. If you would like to take part in this new initiative, all you have to do is keep hold of your used aluminium and let us know when you have filled a carrier bag. A local Green Party volunteer will collect it when you are ready to pass it over. Any money raised will be sent to local good causes. 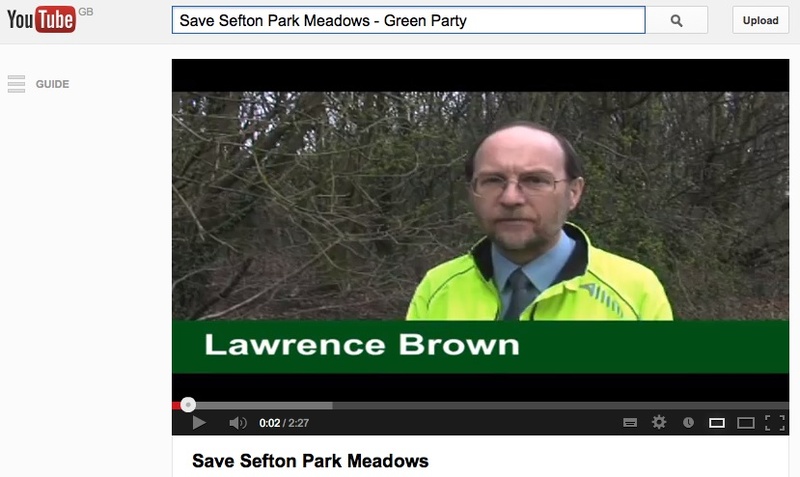 Please email lawrencebrown@liverpoolgreenparty.org.uk to register your interest in joining the scheme. Thank you. Some progress, for some residents. Sefton Park perimeter will be recommended for a 20mph speed limit next year, but unfortunately the Council is keeping its design as a fast, wide main road to carry major flows of commuter traffic. 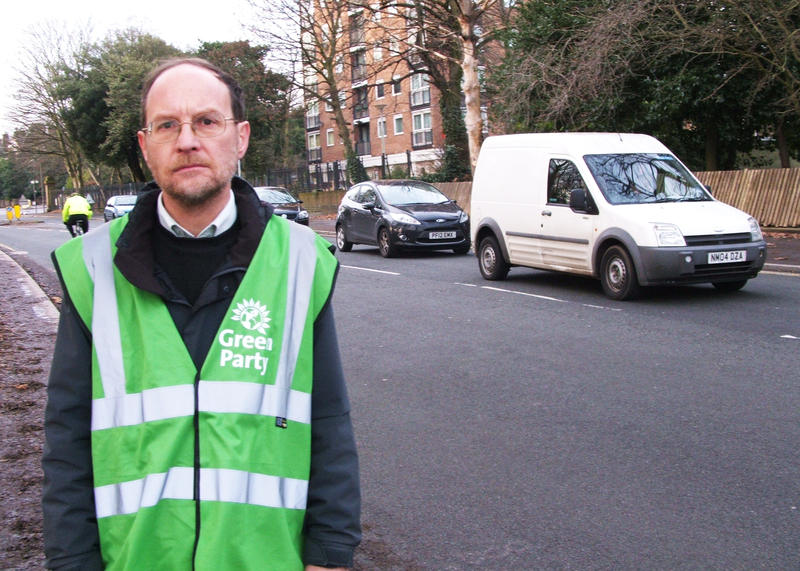 Backed by more than 300 positive responses from residents, Green Councillors, supported by Lawrence Brown, have used the environment scrutiny committee to argue for more pedestrian crossings and for raised surfaced to slow traffic at junctions. 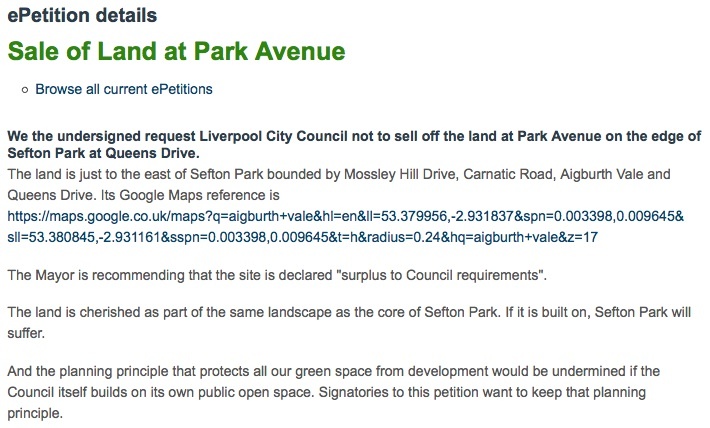 There was some progress: to his credit, the chair of that committee allowed the Sefton Park debate to take place. We achieved just one design change: the junction for Lark Lane is set to be raised up as a “speed table” so that the Zebra crossing there will have some protection from speeding traffic. The Zebra crossings for St Hilda’s and at Elmswood Road will not have that protection. And we have not been able to persuade the Council to provide any additional crossings such as for Livingston Drive, or for pedestrians coming from Ullet Road and the Lodge Lane area – a nightmare crossing point. 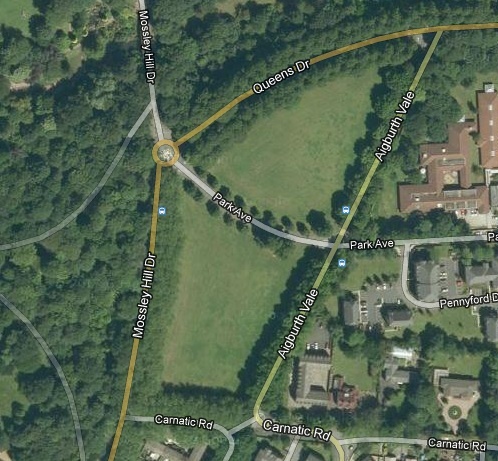 Lawrence comments, “the few changes that have been made to the Sefton Park perimeter road plans are welcome and will make the road safer but do not go far enough. The council needs to think harder about the priorities of local residents walking to the park and the negative impact the busy road has on our community. I will be pressing for further traffic calming measures. 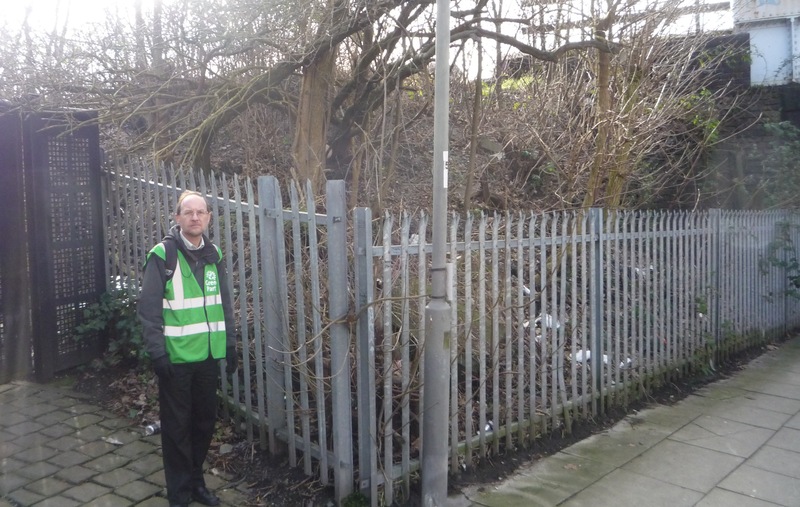 Following concerns shown by residents in the area, Lawrence has asked Network Rail to clear litter from the railway land on Stalbridge Avenue. He has also asked for regular cleaning and a tree/bush pruning schedule to be put in place so that the area is better maintained in future.